Is there a better alternative to MyAccounts? 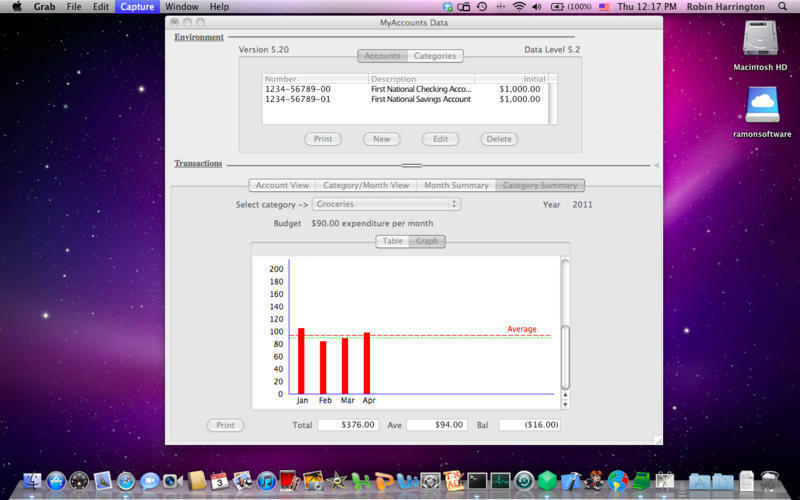 Is MyAccounts really the best app in Personal Finance category? Will MyAccounts work good on macOS 10.13.4? 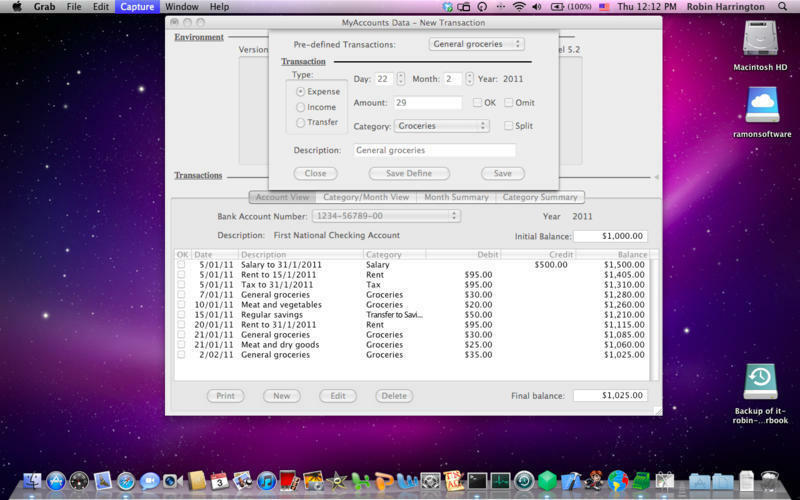 MyAccounts is a simple home accounting application written in REALbasic. This shareware application is fully functional except for a limitation on the number of transactions it will allow. 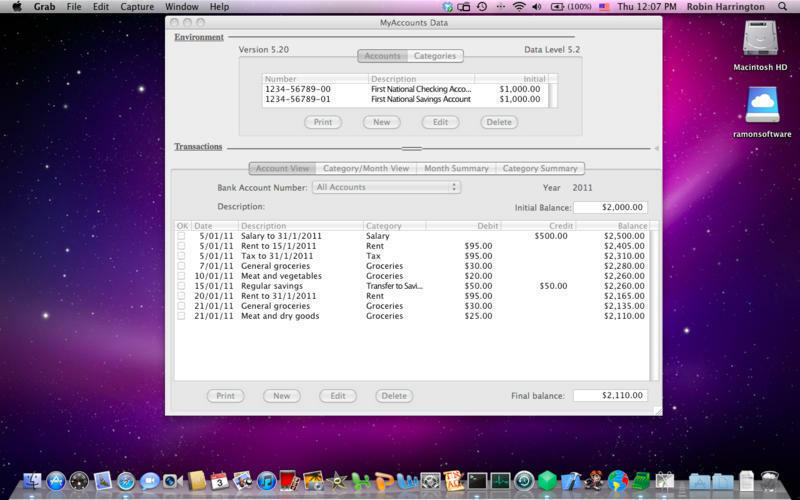 It allows multiple accounts and income/expense categories. On smaller screens it will use multiple windows and on larger screens all the information is displayed at the same time. Fixes the problem for new users who are getting File IO errors. MyAccounts needs a review. Be the first to review this app and get the discussion started!